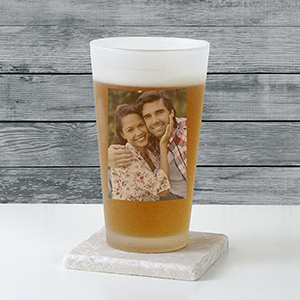 Share a smile with personalized photo gifts! 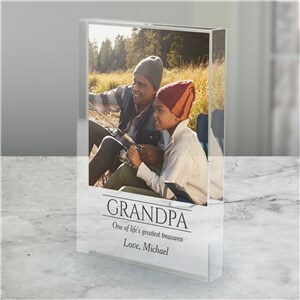 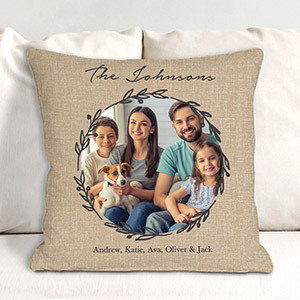 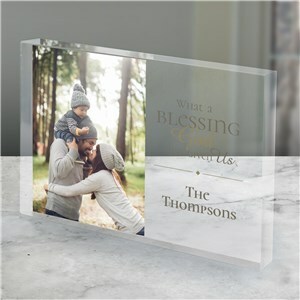 Choose any of your favorite photographs to add to one of our thoughtful and customized picture gifts, and you're guaranteed to create a personalized gift unlike any other. 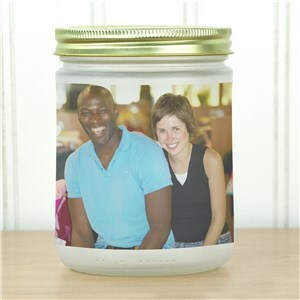 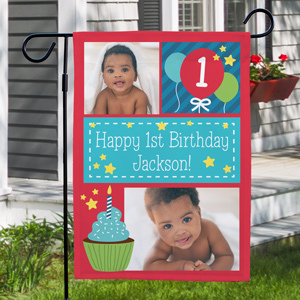 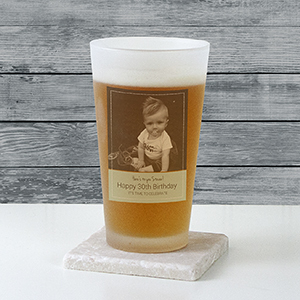 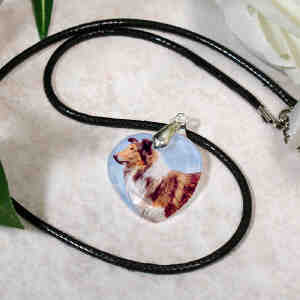 Adding a picture to your personalized gift is a clever way to make a present even more meaningful. 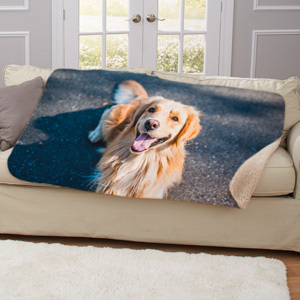 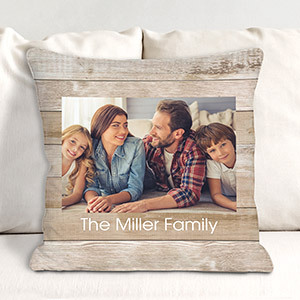 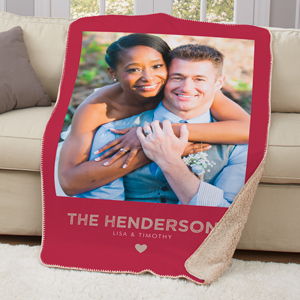 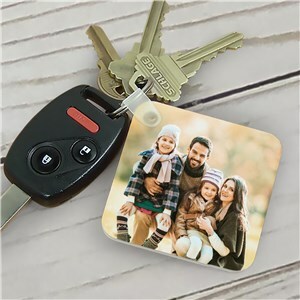 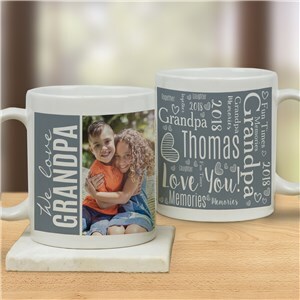 Choose from personalized photo blankets, custom photo mugs and more. 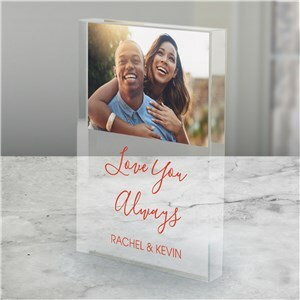 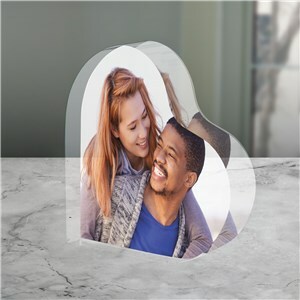 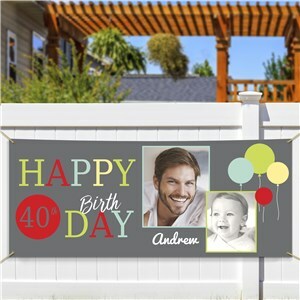 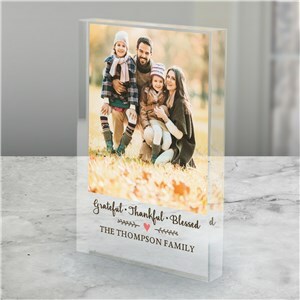 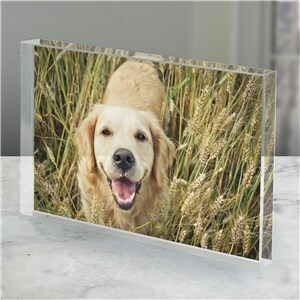 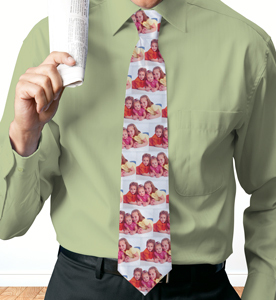 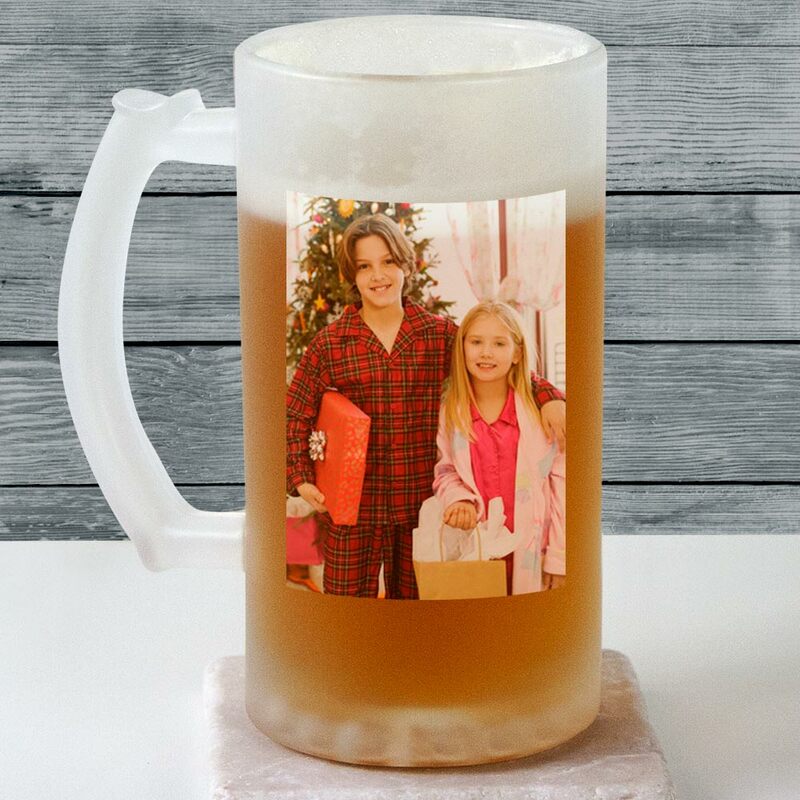 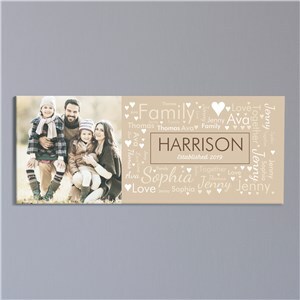 Shop for unique photo gifts with any picture added, right here at GiftsForYouNow. 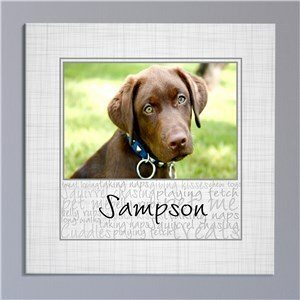 Personalized Photo Gifts are a truly unique way to display special photographs of your favorite people and events! 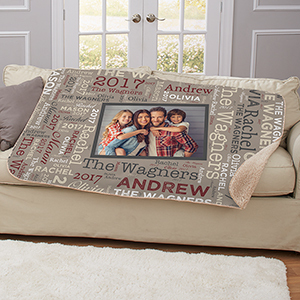 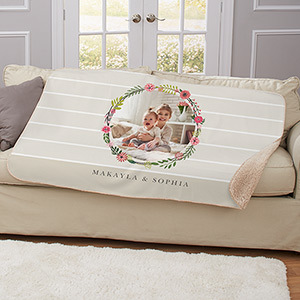 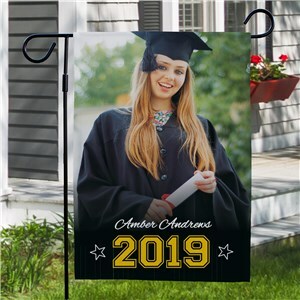 From cozy Photo Collage Sherpa Blankets to a Picture Perfect Vacation Photo Canvas, you can create something special easily with GiftsForYouNow. 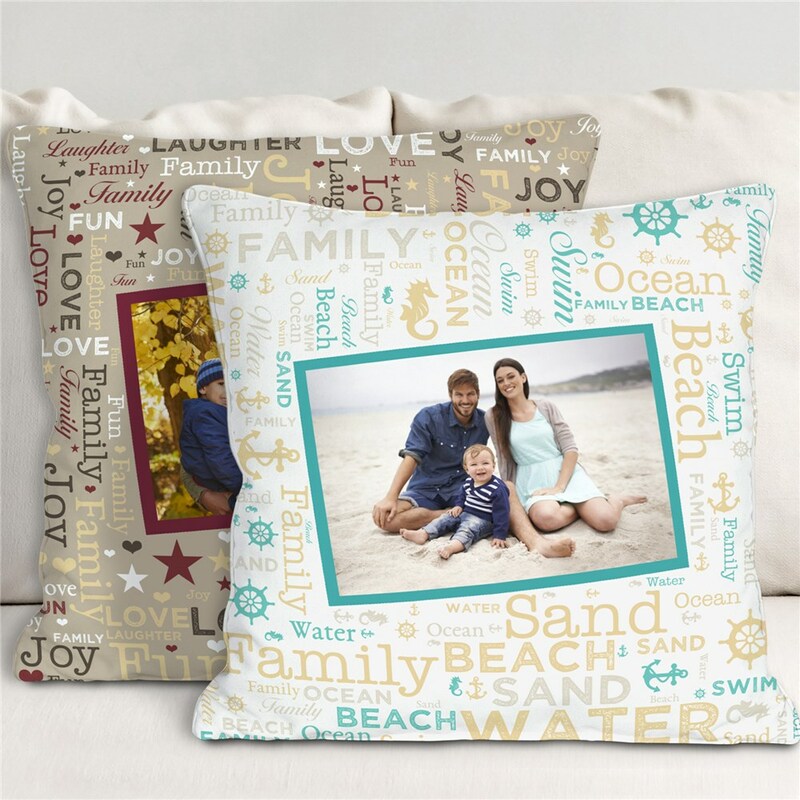 Find something special for everyone and every occasion. 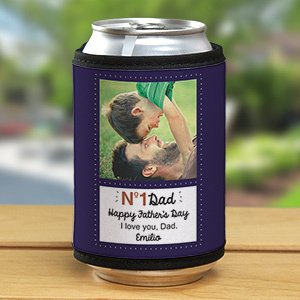 Shop even more personalized gifts from GiftsForYouNow today! 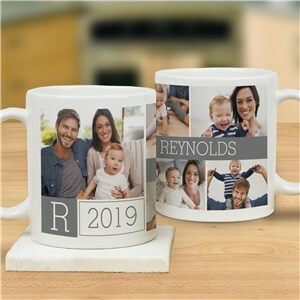 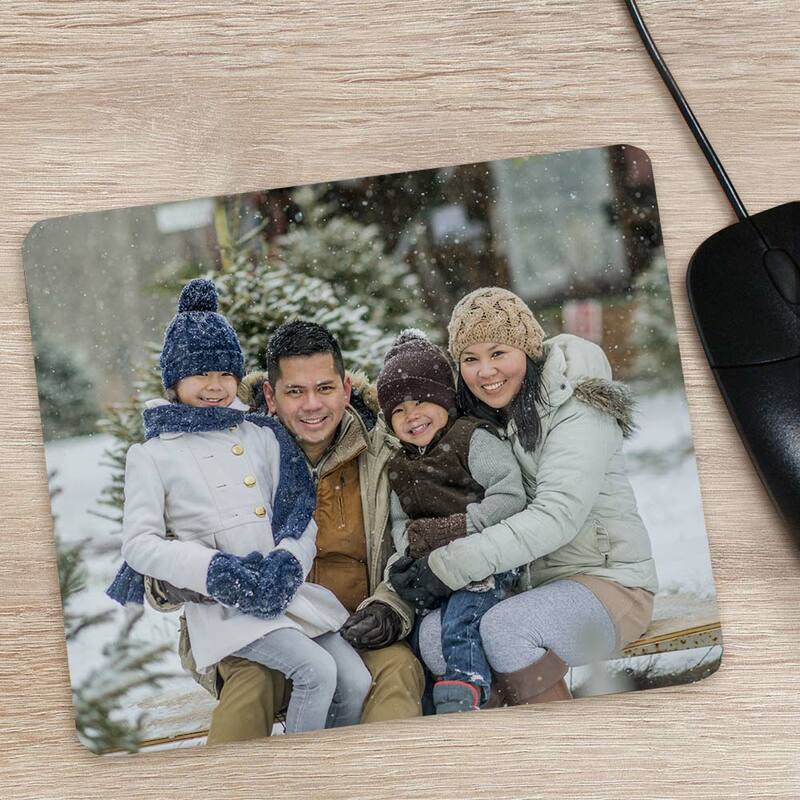 In this blog post, we feature some of our favorite personalized photo gift ideas for Christmas.